Curb Your Enthusiasm: season 9? In a big TV Insider piece about HBO, covering everything from Jon Stewart, to Sesame Street, to Game of Thrones‘ John Snow, the premium channel’s CEO, Richard Plepler, dropped a little Larry David tease that is more likely to incite, rather than curb, fans’ enthusiasm about a ninth season of Curb Your Enthusiasm. In the fall of 2014, we reported that David had not given up the hope of a return. It seems he’s in good company with the enthusiastic HBO brass. What do you think? 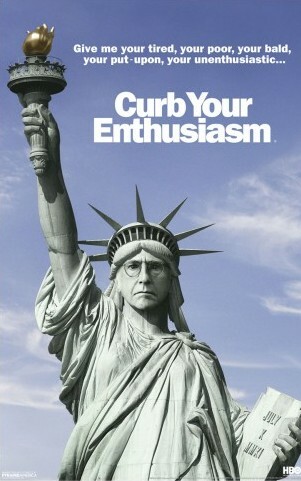 Are fans ready for more of the Curb Your Enthusiasm TV show? If David decides to bring the series back to HBO for a ninth season, will you check it out?